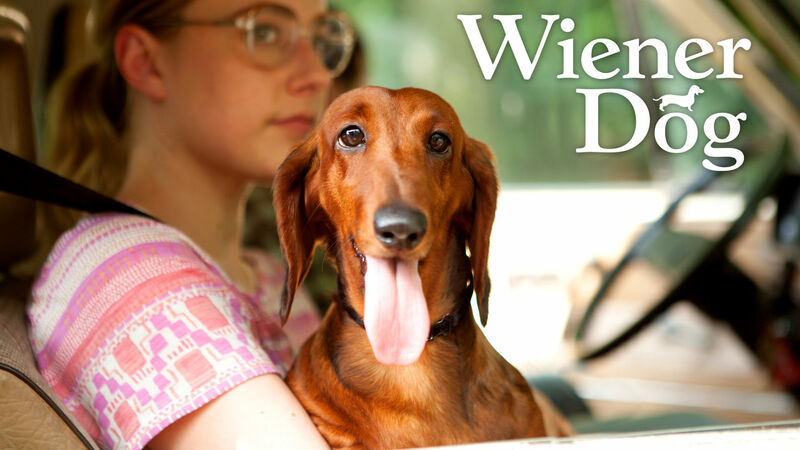 Here is all the information you need about "Wiener-Dog" on Canadian Netflix. Details include the date it was added to Netflix in Canada, any known expiry dates and new episodes/seasons, the ratings and cast etc. So scroll down for more information or share the link on social media to let your friends know what you're watching. Still want to watch it? 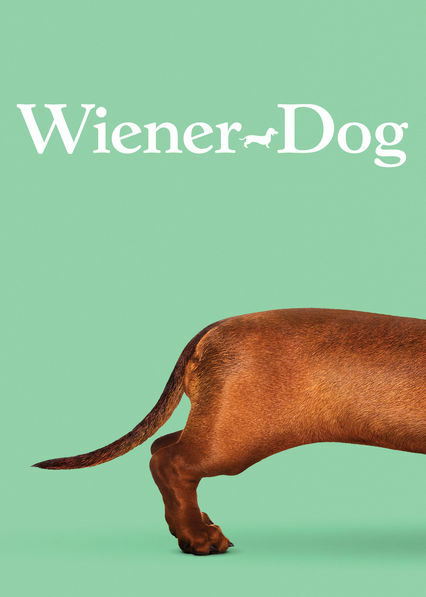 Try looking for 'Wiener-Dog' on Amazon.ca . A cute dachshund puppy adopts a series of owners, including a veterinary nurse, a child cancer survivor, a depressed professor and a grumpy recluse. Certificate: 14A Suitable for people 14 years of age or older. Those under 14 should view with an adult. No rental or purchase by those under 14. Parents cautioned. May contain violence, coarse language and/or sexually suggestive scenes.